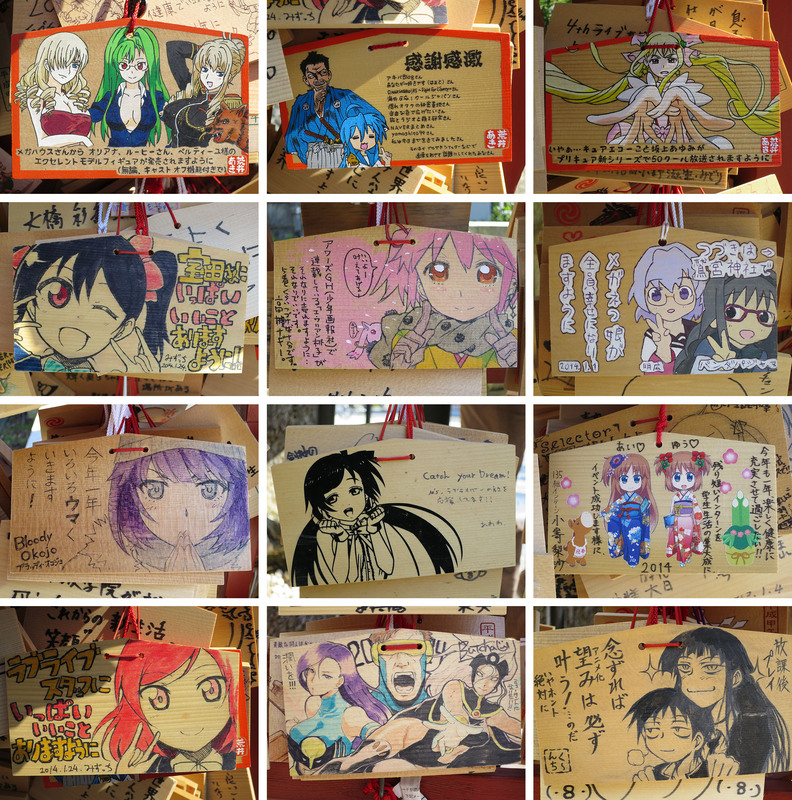 If I were one of the gods at the Kanda Myojin shrine, I’d give these mortals whatever they asked for! If you live, breathe, and want to work in anime, the Kanda Myōjin shrine is the place to pray that your dreams come true. 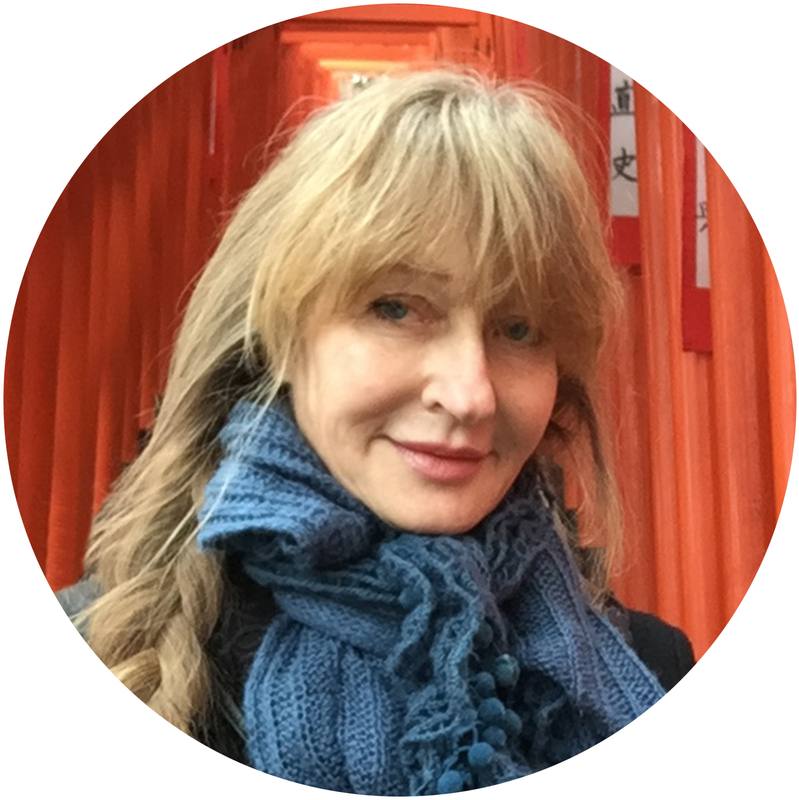 But you’d better bring your markers and all your drawing chops, because competition for the gods’ attention is fierce. 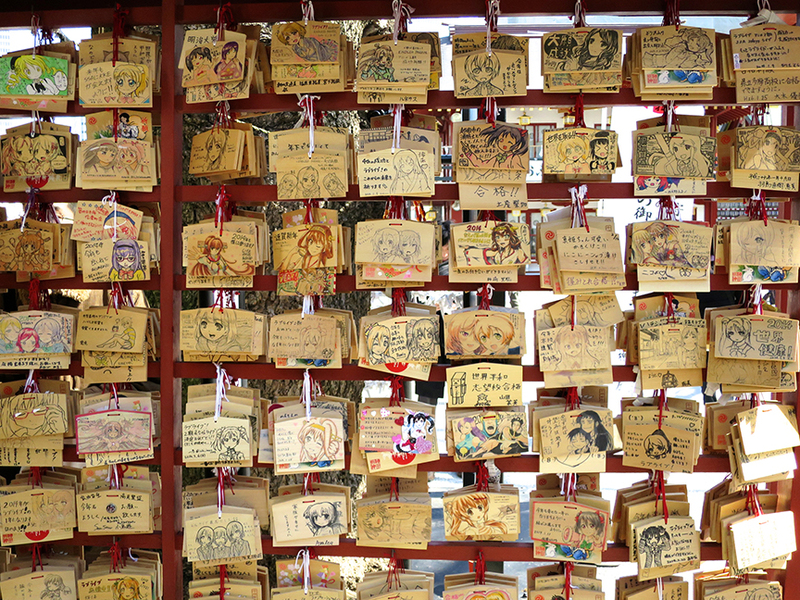 At most shrines, prayers are just scribbled on the backs of wooden ema with bleed-y black markers, but at Kanda Myōjin, the ones left by favor-seekers are real works of art. Kinda makes me want to slink away in shame. Am I the only person in Tokyo who can’t draw like this?